We are happy to announce that early last week Vail Resorts closed on its acquisition of Canada’s Whistler Blackcomb Resort – adding to the ever-growing Epic Resort Experience. In announcing the transaction, the company also added limited Epic Pass benefits for Whistler Blackcomb this winter! All 2016/17 Epic Pass and Epic Local Pass holders will receive five days of skiing and snowboarding at Whistler Blackcomb this winter season – a pleasant surprise to many pass holders. Full Epic Pass access to Whistler Blackcomb will come with the 2017-18 ski season. Detailed plans of how Whistler Blackcomb will be fully integrated into the Epic Pass system for the 2017/18 winter season will be announced in March 2017. Whistler Blackcomb is now completely owned by Vail Resorts. 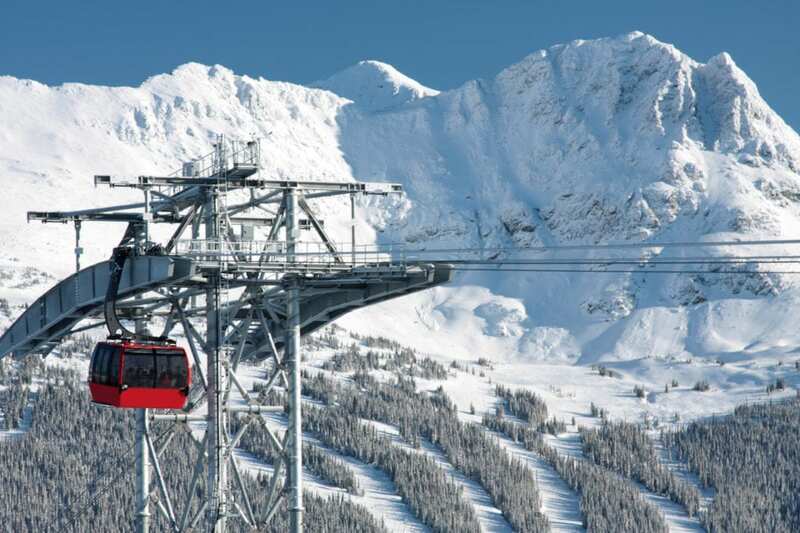 Under the terms of the transaction, Vail acquired 100% of Whistler Blackcomb stock whose shareholders received $17.50 in cash and 0.097294 shares of Vail Resorts common stock for each Whistler Blackcomb share held. With more than 200 trails, 8,100 acres of terrain and 16 alpine bowls, Whistler Blackcomb offers Epic Pass and Epic Local Pass holders even greater choices in skiing and riding this winter. We couldn’t be more excited to experience even more terrain in North America– welcome to the Vail family Whistler!